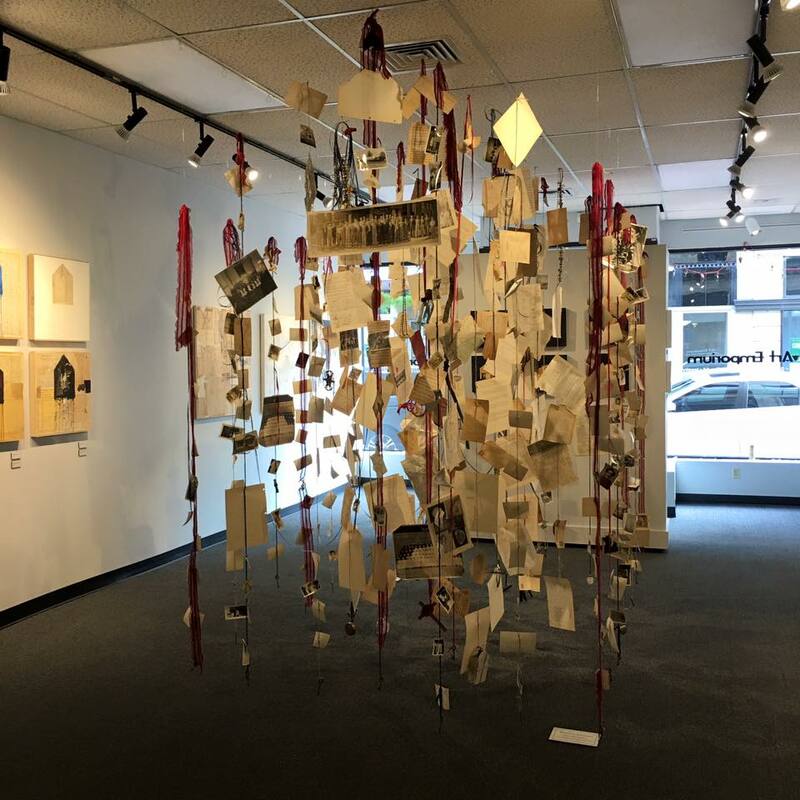 Gregg Oxley, a Mixed Media and installation artist from Charleston, WV, will install an interactive public art installation in the Green Space in downtown Lewisburg. 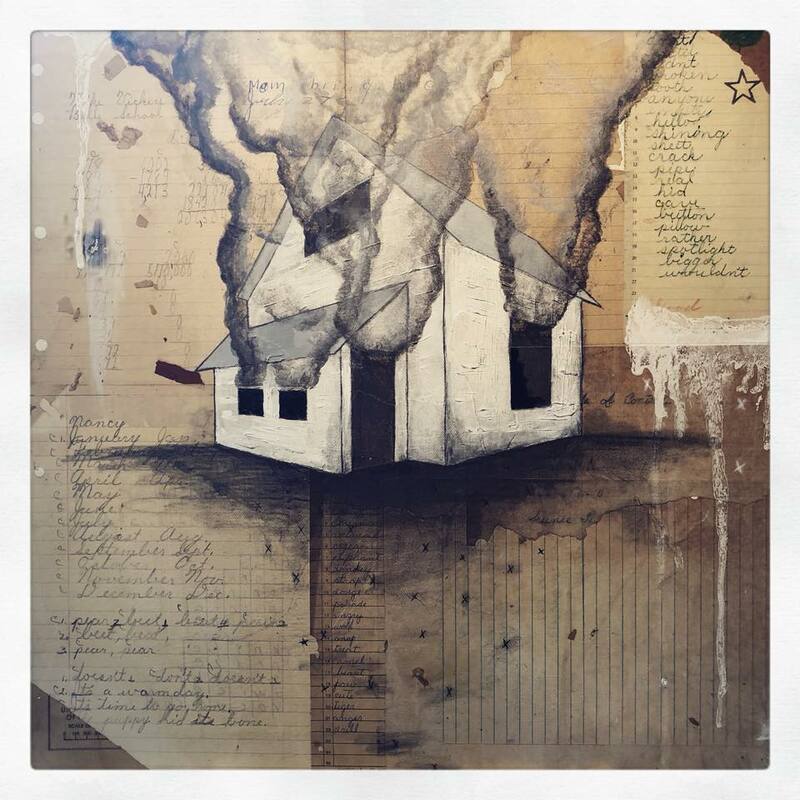 He uses found objects, antiquated papers, forgotten photographs, handwriting samples and other ephemera to create work that inspires a nostalgic tone that sometimes plays on modern themes. Many of his favorite and recent pieces pair these examples with heavy impasto-like paint, thick mediums and use of other non-traditional agents such as ash and motor oil in the work to create a feel of age, rust or dirt. His work can be found in galleries around the region, in private collections across the United States, and abroad. You can see more examples of his work in progress by following him on social media.